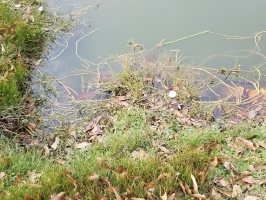 The Golf Club at Cinco Ranch, Katy, Texas - Golf course information and reviews. Terrible condition for the cost. 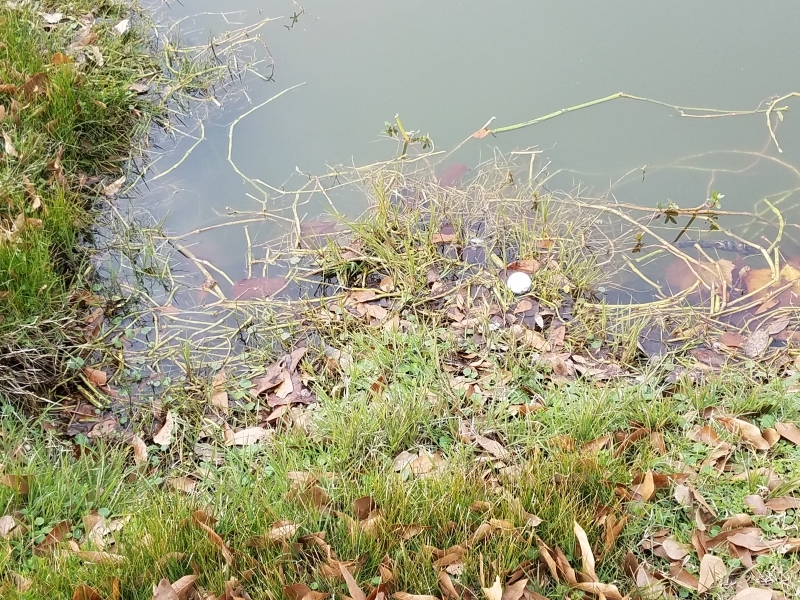 The greens were awful. 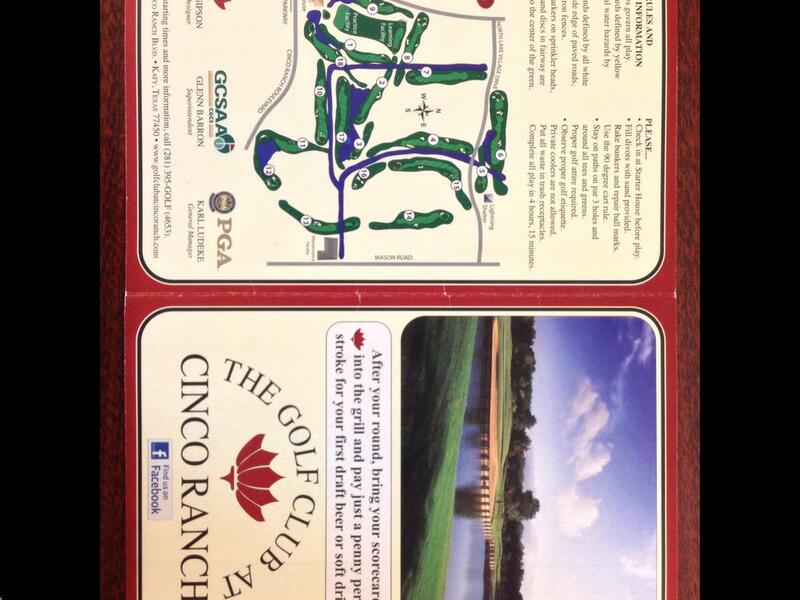 Add a course review for The Golf Club at Cinco Ranch. Edit/Delete course review for The Golf Club at Cinco Ranch.